No comments written for this phone model. LG announces Optimus Sol Android smartphone. 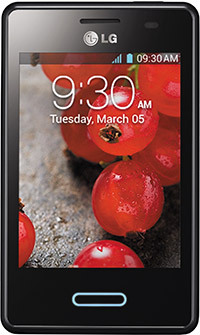 We have done our best to provide you the correct technical specifications for the LG Optimus L3 II. Please let us know if you find any errors.